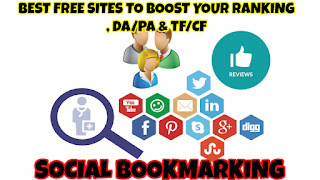 Social Bookmarking Is The Way To Show Search Engine That Your Site Is Trusty But If You Make Bookmark On Low-Quality Website Then Your Website Will Be Penalized. 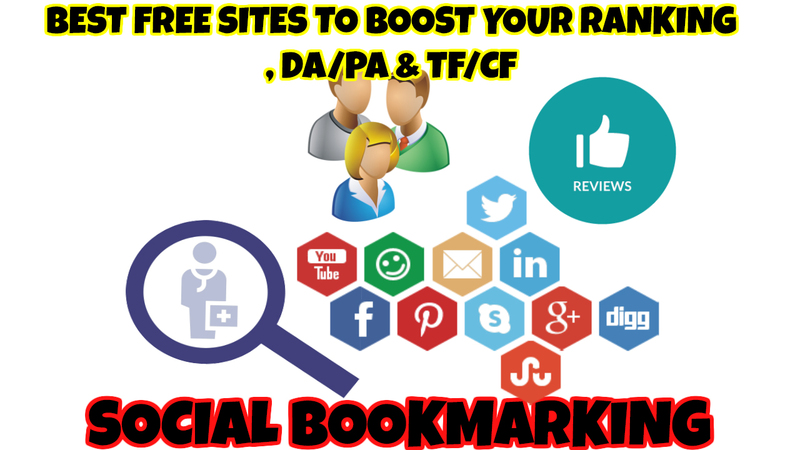 Is Social Bookmarking Will Help In Ranking? Yes, It Will Help You In Ranking But You Can Not Rank On 1st Page With the Only Bookmark You Need To Build Some Other Type Of Backlinks. Hey I Am Hitesh From Vrindavan I Ranked Many Sites And In 2017 I Stared Creating Bitcoin Mining Rigs And After 1 Year I Started Seo And Now I Finally Started My Blog Thanks. Hello, my name is Hitesh Bhardwaj. I'm a 15 year old from Vrindavan.